Developing an android app involves different tools and it is not similar to the web application development. More users are going mobile-friendly, yet there are applications that failed to grab attention of them and this poses new challenges in engaging the user. Android app development team India considers the best OS for a quality user experience. In this article, an Android app developers are sharing powerful tools that assist mobile application developers and testers in their projects. Today, more businessmen are using mobile applications for engaging their customers and generating sales. From interaction to deal closers mobile is a best platform. Developers must adapt to this evolving environment and strive to build precise application at every stage of the software development. And testing of the software should not be ignored. Testers are responsible for testing the developed application to find new bugs in the application. 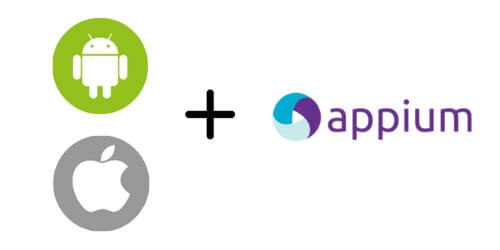 Appium is an open-source tool for automating native, mobile web, and hybrid mobile applications on both iOS and android platforms. A native app is written using iOS, android, or windows SDKs. A mobile app is a web app that can be accessed with a mobile browser. Hybrid app has a wrapper across a “webview” – a native control that allow interaction with online web content. This tool is available for developers as a cloud service or an onsite service. 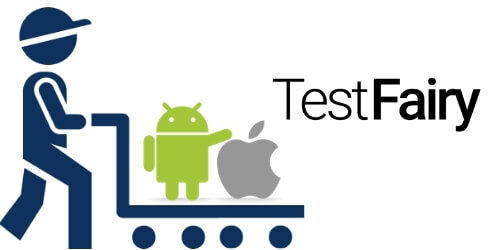 BitBar Testdroid has made automated and manual mobile app testing possible for most of android and iOS devices. Developers can design their own test scripts and use their personal infrastructure for their comfort and convenience. 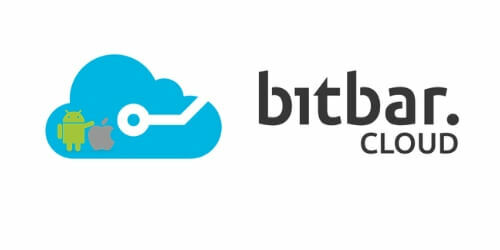 Bitbar testing offers versatile deployment options for distinct types of mobile app developers. With this tool, android developers can avail key advantages like automation of functional, stress, regression, performance, and stability testing of mobile apps. 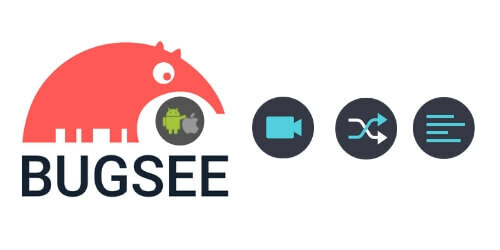 Bugsee is a mobile software development kit tool that adds critical information to your crash reports and bug reports. Its reports include video of network traffic, user actions, console logs, and other critical traces from your app. Developers don’t have to spend their hours and days while interacting with their users, beta testers and QA to determine the meaning of filing the bug. It hardly takes seconds to report the bug with the Bugsee tool. This tool is operated by offering developers access to device labs via the cloud. 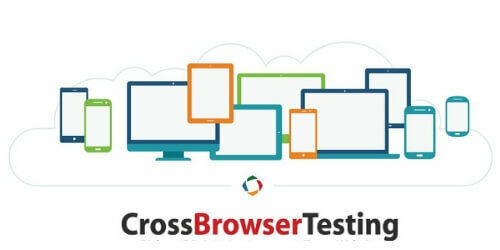 Developers can test over 1500 mobile devices and desktop browsers. With the help of this tool, developers can perform video recording of the testing process, take snapshots of findings and parallel comparison with web pages. It is a beta testing platform for mobile applications providing a video view of tests that have been performed. It offers testing capabilities across the process of mobile app development. This is a SaaS solution that provides mobile beta testing and videos of testing results. This tool can be efficiently used for in-house testing teams. This platform helps in monitoring and managing the mobile beta testing process and the beta testers. 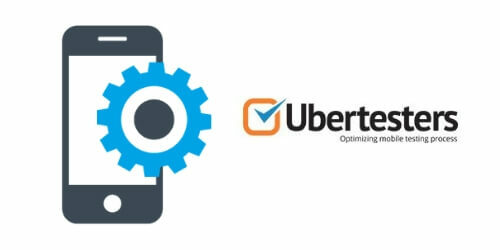 This platform offers all-in-one mobile management tool for comprehensive beta testing campaign with great features such as multi-platform support, complete support for all development methodologies, revision management, enables real-time team monitoring, etc. All these tools are making Android developers life easier and help to quick testing and fixing the bug issues with an ease. For any further guidance, ask android app development experts for help.